Want to understand Stanley B. Lemons’ motivation to help students? 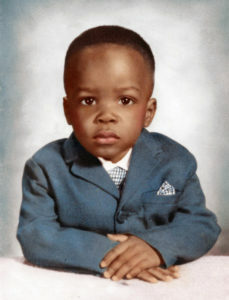 Stan Lemons grew up in an African American, working-class neighborhood in Dallas, Texas. Stan attended the local public elementary school in his neighborhood and was a member of the Oak Cliff Boys & Girls Club, where he routinely spent time after school and on the weekends. Martha Easley, the librarian at the Boys & Girls Club, identified Stan as a candidate to enroll into the Greenhill School, a private PreK-12 independent school in Dallas. 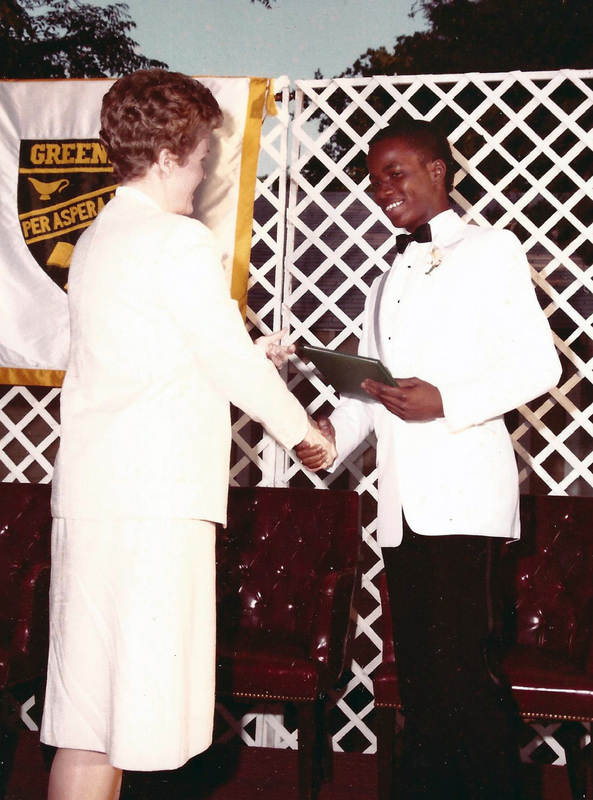 With a scholarship through the Boys & Girls Club, Stan ultimately matriculated in the sixth grade to Greenhill. His transition to Greenhill was not easy. Stan traveled for over one hour each way to get to and from school. There was also the social and cultural adjustment that came with going to a school in a predominately white, upper-income community, so different from the neighborhood in which Stan grew up. That said, Stan succeeded and graduated from Greenhill. Stan then moved across the country to attend Amherst College, a small, highly selective private liberal arts college in Amherst, Massachusetts. Attending Amherst was, yet again, a big step for Stan. As neither of his parents attended college, Stan had to navigate a path through an elite New England college environment. By all accounts, Stan was successful at Amherst, both inside and outside the classroom. He co-founded the Black Business Association of Amherst College and was elected Treasurer of Amherst’s Student Government. 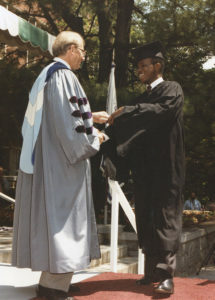 One of Stan’s proudest and happiest moments came with graduating from Amherst, as he was the first in his family to earn a college degree. 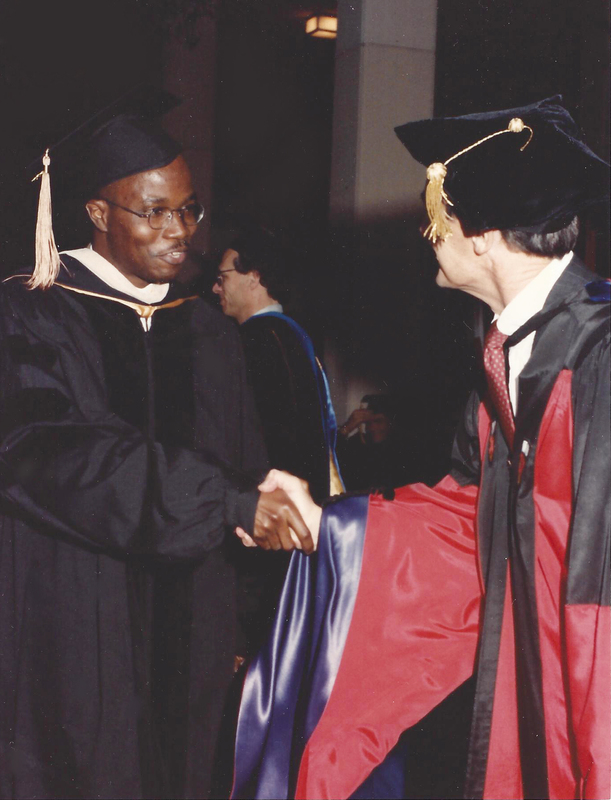 After Amherst, Stan served as a Coro Foundation Public Affairs Fellow in St. Louis, Missouri. 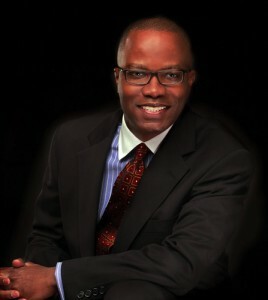 As a Coro Fellow, Stan worked in the nonprofit, government, and business sectors. 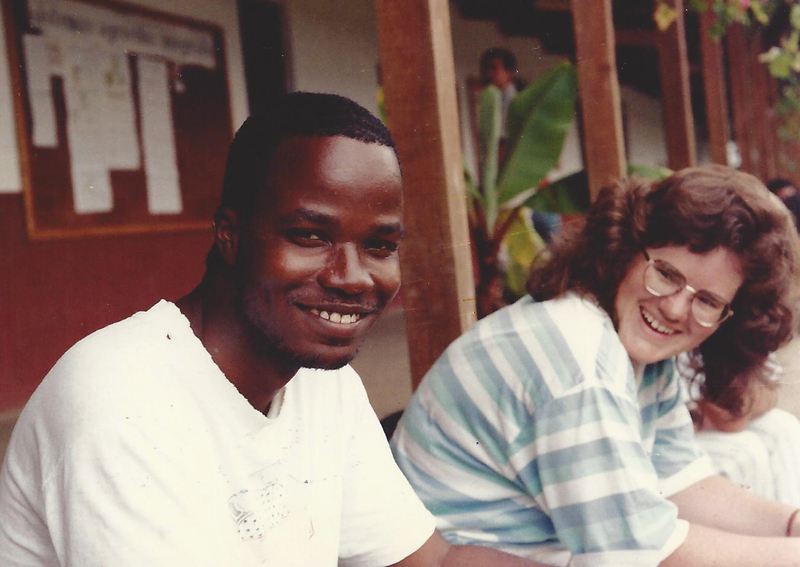 Stan later made, as he, in hindsight, describes as a life-defining decision—to join the Peace Corps. Stan moved to West Africa with the Peace Corps. He served as a small business volunteer. Additionally, Stan led a renovation project at a local elementary school. 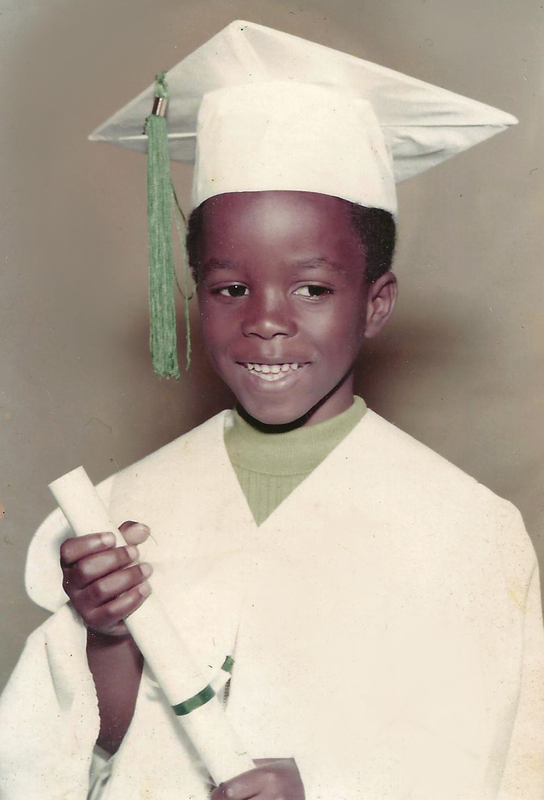 Stan’s experience at the elementary school left a lasting impression on him: he witnessed the desire and eagerness on the part of so many children — facing limited opportunity — to get an education. Undoubtedly, Stan gained a greater sense of appreciation for his educational opportunities. He concluded the elementary school experience with a feeling of wanting to do more. Due to unstable diplomatic conditions, Stan, along with the other Peace Corps volunteers, was evacuated from the country. He returned to the United States and moved to Los Angeles, California in order to attend graduate school at the University of California in Los Angeles (UCLA). Upon graduating from UCLA, Stan landed a job with Citigroup in Chicago, Illinois and subsequently moved there. He continued to build on both his college education and Peace Corps experience by traveling and working on projects with Citigroup in countries around the world: Argentina, Austria, Ecuador, France, Germany, Hong Kong, Indonesia, Poland, Singapore, and many more. Reflecting on his global experiences, Stan writes in the Expanding College Opportunity book: “As a kid growing up in Dallas, Texas, I never imagined that I would have the opportunity to travel to all these countries.” With a sense of pride and humility, Stan acknowledges that his spiritual foundation and his educational opportunities opened the world to him. Today, Stan advises families on the process of applying to college. 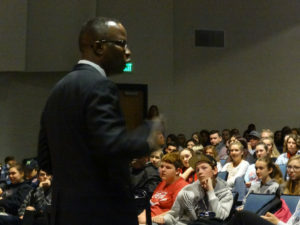 He speaks to groups (large and small) about college admissions and financial aid. Stan also provides college admissions process training to teachers, counselors, and administrators. Stan Lemons’ story is an American story. Through hard work, perseverance, and a raw determination to overcome adversity, Stan capitalized on his educational opportunities. 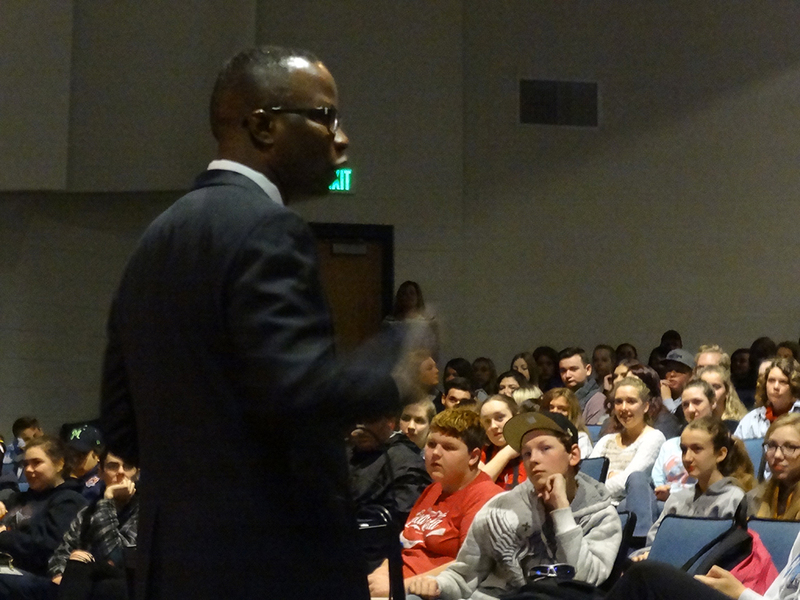 Furthermore, through his teaching and writing about education, Stan continues to help students realize their dreams. 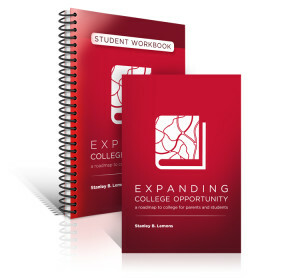 Stan’s Expanding College Opportunity book is, at its core, a how-to guide on the college admissions and financial aid processes. Yet the Expanding College Opportunity book can also be described as a personal and motivational narrative on the power of education. College admissions officers, educators, parents, and students continue to praise and give testimony to the value of Stan’s Expanding College Opportunity book and student workbook, as well as the engaging and authentic way Stan connects with his audience when speaking. Stan Lemons believes in education. Stan’s educational opportunities have significantly shaped his life. It’s no wonder why Stan seeks to make a difference in the life of others. It’s also no wonder why Stan is passionate about Expanding College Opportunity. Want to help families who cannot afford to purchase the Expanding College Opportunity resources? Donate to Stan’s Expanding College Opportunity Book and Student Workbook Gofundme campaign. Make a donation. Click here. Georgetown University, Exchange Student, Washington D.C.